New Delhi : Bharti Airtel on Friday announced that Nokia 8 Sirocco, Nokia 7 Plus, and Nokia 6.1 smartphones are available on its online store with down payments starting from Rs 3,799. 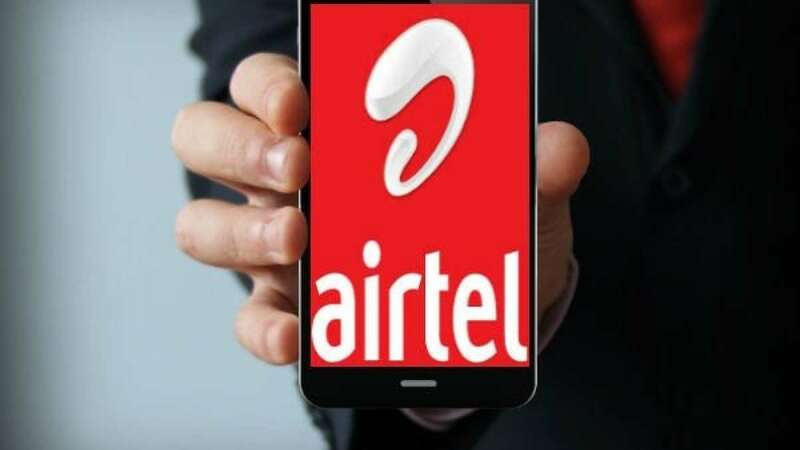 These phones can be purchased from Airtel's e-store with instant financing approvals and equated monthly installments (EMIs) starting at Rs 1,499, Airtel said in a statement. "We are pleased to introduce Nokia's smartphone range on our digital platform and add to the range of smartphones available to customers," said Vani Venkatesh, Chief Marketing Officer, Bharti Airtel. Additionally, the EMIs are coupled with postpaid plans that come with data packs, calling benefits and content services for customers, Airtel added. Launched in October 2017, Airtel's online store offers smartphones from brands including Apple, Samsung and others at affordable down payments, instant credit verification and financing bundled with monthly plans. This is a part of Airtel's digital innovation programme "Project Next" aimed at improving customer experiences.